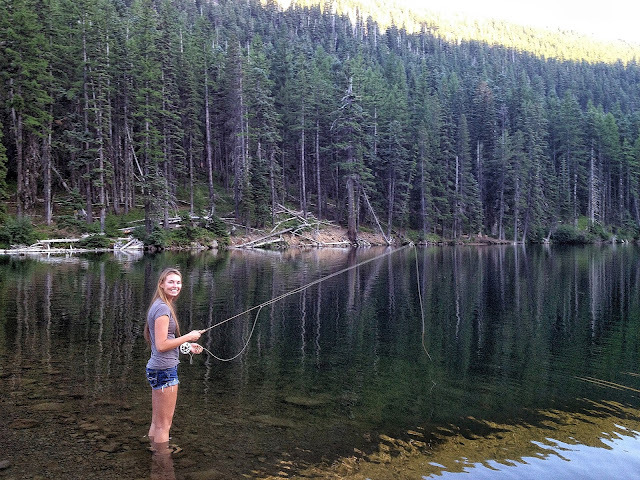 Julia looking for Brook trout sipping Callibeatis off the surface. 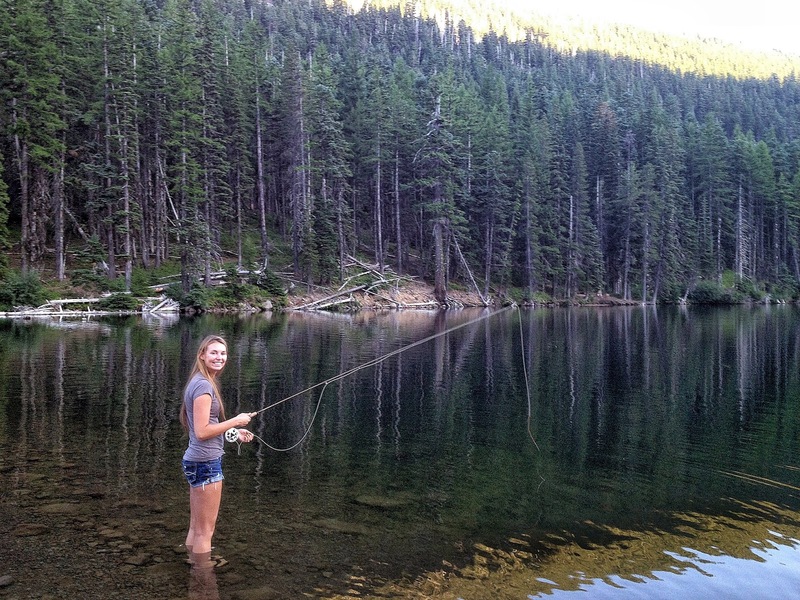 A couple lakes close to us will be closed for the season- The ODFW has closed all fishing at Kingsley Reservoir and Laurance Lake due to dam maintenance and reconstruction for the rest of the year, and Kingsley will also be closed next year as well. Irrigators plan to raise the dam at Kingsley to increase water storage, resulting in flooding some forestland in the area. Kingsley Campground will be closed and a new site is proposed for the opposite bank in 2019. The reservoir project came in response to historic water shortages that valley irrigation districts face on dry summers- a Hood River Basin Study predicted water shortages to “be more frequent and severe in the future.” The Kingsley project is hopeful to improve water rights and allow better camping facilities for future use. Laurance Lake is also closed due to an irrigation project at Clear Creek dam, along with some surrounding campground closures also being impacted. Unlike Kingsley, the U.S. Forest Service plans to have the area re-opened for 2019. The Milky Way from one of my favorite summer lake fishing/camping spots. Go explore! Despite the closures there is still plenty of other angling opportunities available. For those that like to fish stillwater, Lost Lake, Clear Lake, Timothy, Trillium, Frog, etc. Will provide some good action, and furthermore on the Washington side. 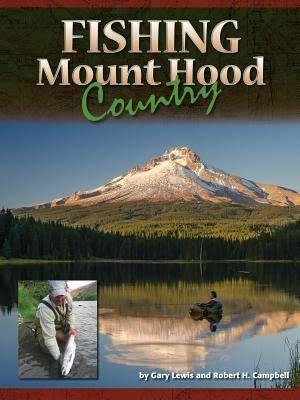 One resource available at the shop that I’ve found very useful is the book titled “Fishing Mount Hood Country”, as it lists tons of valuable information regarding various lakes and streams around the Mt. Hood National Forest.